﻿ 41 North Kayak Adventures - Ohio. Find It Here. 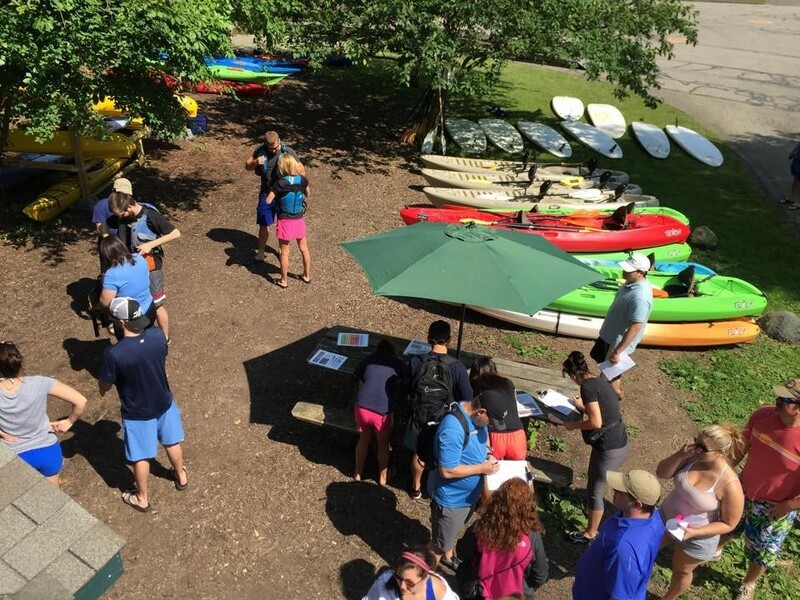 41 North offers kayak and standup paddleboard rentals, classes, and guided tours. 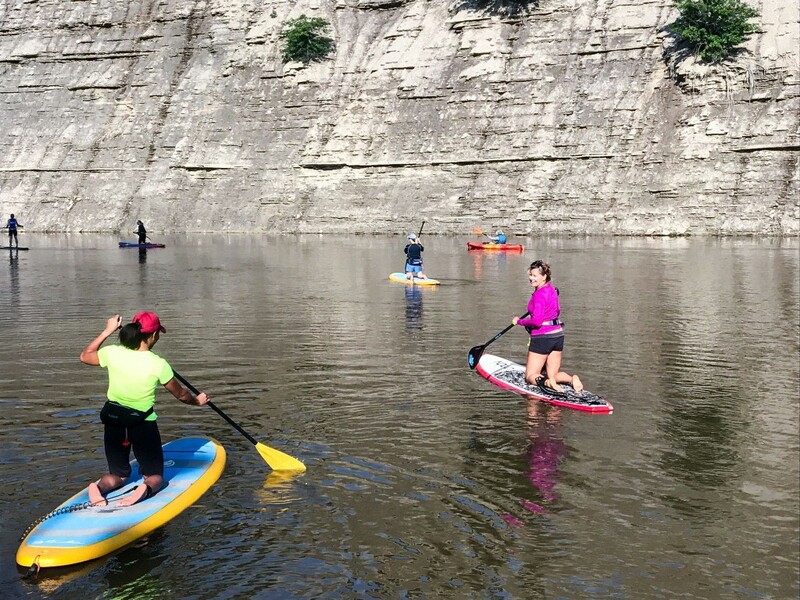 Visit our rental center on the Rocky River 7 days a week from Memorial Day to Labor Day or join one of regularly scheduled group programs. Sunset tours of Cleveland Harbor and the Lake Erie coast run twice a week. ACA-certified kayak and paddleboard classes for all skill levels and guided day trips (complete with a beach-side lunch) run on the weekends.